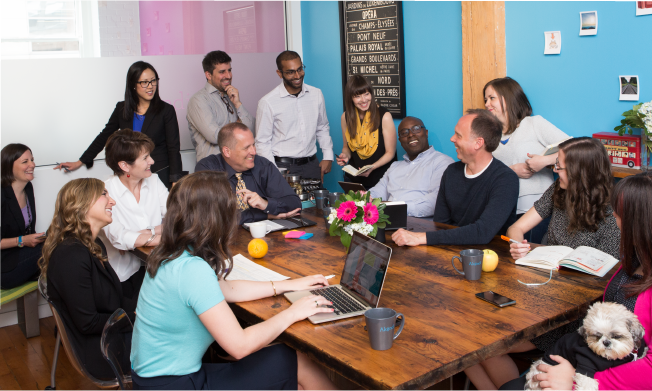 Akendi is looking for an enthusiastic Senior Designer in our Toronto office. This person will design websites, software UX, apps and data visualization projects. Calling all experienced UX consultants with a flair for training and presentation. You will deliver exceptional training for our internationally recognised User Experience Specialist Certification including courses on Information Architecture, Interaction Design, Visual Design, UX Research and more. From your extensive experience of UX, you will bring theory and concepts to life and create an engaging learning environment for our students. Courses will be delivered in London and Manchester. The Senior UX Architect has 6+ years of experience, is self-motivated and able to work both independently as well as in conjunction with team members and product groups. Drive, enthusiasm and flexibility to work on a variety of projects are necessary, as well as the ability to rapidly acquire new domain familiarity.